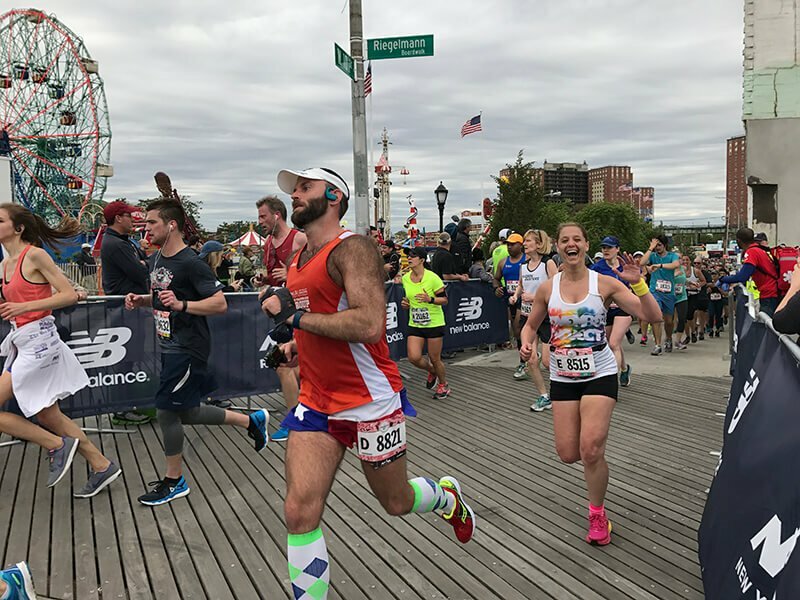 With beer, hot dogs, and the beach waiting at the finish line of the Brooklyn Half, 27,400 runners tackled a 13.1-mile journey that started at the Brooklyn Museum, circled Grand Army Plaza, looped around hilly Prospect Park, flattened out along Ocean Parkway, and ended on the iconic Coney Island boardwalk. After an unseasonably warm week, cooler temps helped many runners post satisfyingly speedy times. This was especially true for today’s winner, Ethiopia's Girma Bekele Gebre,who crossed the finish in 1:04:56. Compatriot Mengistu Tabor Nebsi was eight tenths of a second behind him and Uganda's Harbert Okuti took third in 1:05:02. Ayantu Dakebo Hailemaryam of Ethiopia was winner on the women’s side, taking the tape in 1:12:34. 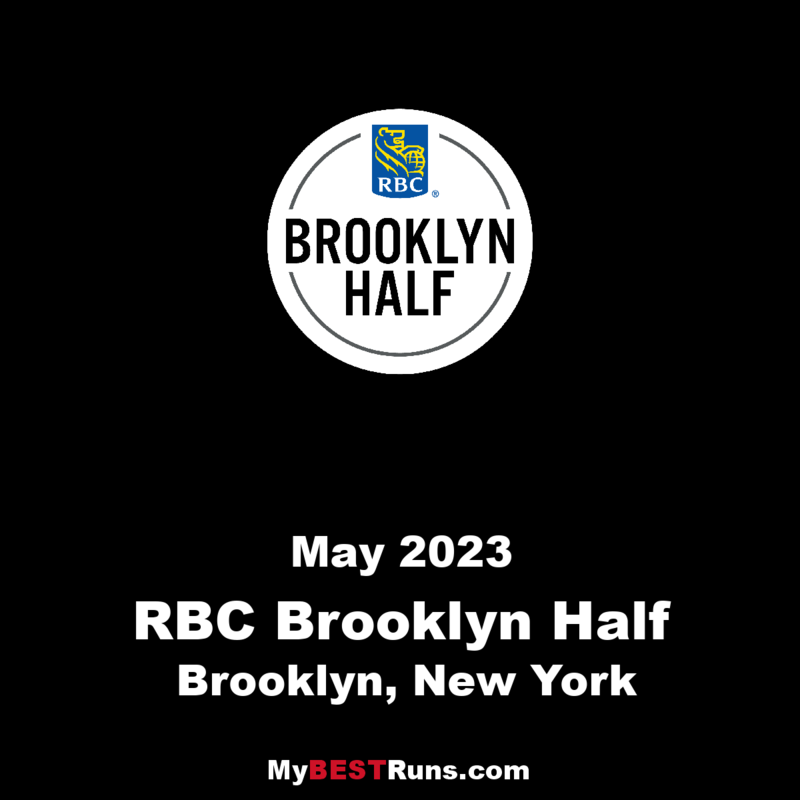 She was followed by 2014 USA Marathon Champion Esther Atkins and 2015 Airbnb Brooklyn Half winner Megan Hogan, who finished second and third, respectively, in 1:15:28 and 1:15:38. 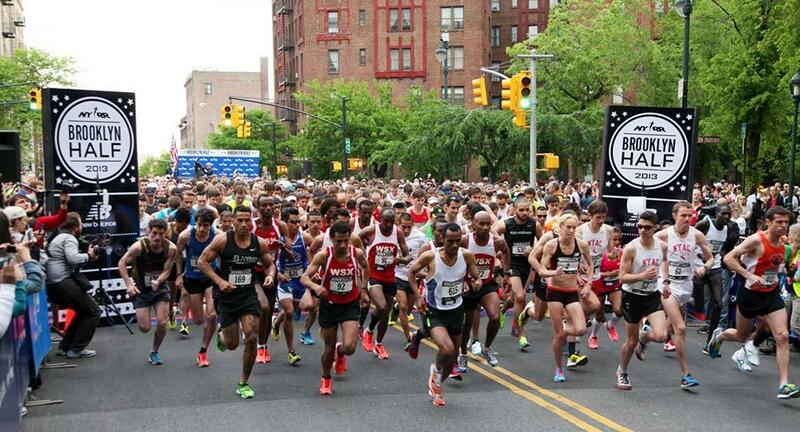 A handful of celebs were spotted at the finish. Famous faces included Team for Kids Ambassador and former New York Giants running back Tiki Barber; model Candice Huffine, Catfishhost Nev Schulman, and YouTuber and filmmaker Casey Neistat.